I need your help with the new Kuwait Mini Guide page. 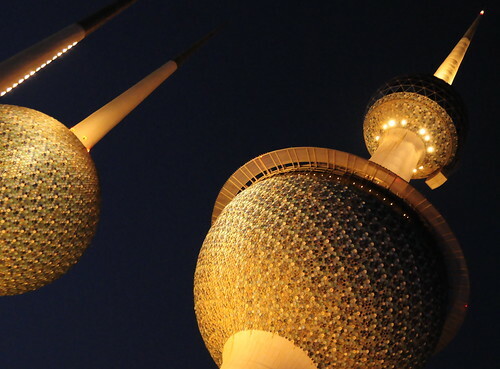 It's not much of a guide but more of a short introduction to Kuwait. I started it some time in June last year and planned to finish it in a week. Eight months on my final draft is ready. Please comment with your recommendations for changes, additions and omissions. I want to make it useful but also keep it relatively short. I also want it to be a fair description. Please post your comments below, on the page itself, or by email to me. I will have a look and let you know, keep it up! Thank you :) I look forward to your comments. :) You're welcome always. Best time to visit is February. Thanks for allowing me to comment. I love your site! Thank you Hanaa. Please let me know how I can help. I should politely warn you that I am very busy at work - so nothing too time consuming please.